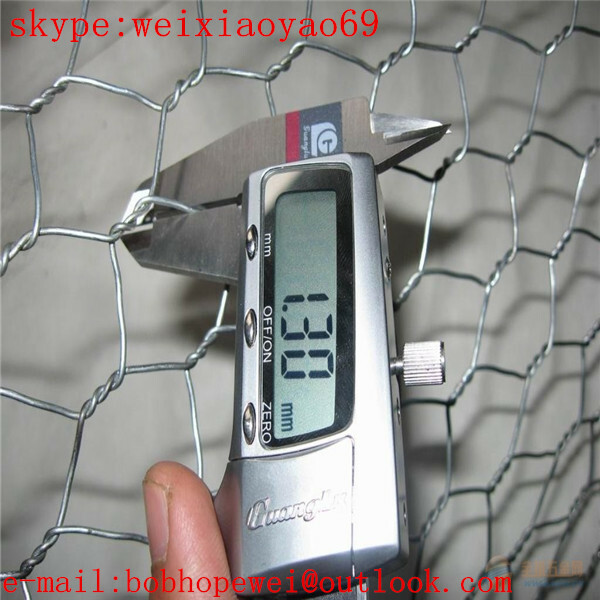 Hexagonal wire mesh by using superior quality, low-carbon iron wire, the mesh is firm in structure and has flat surface. 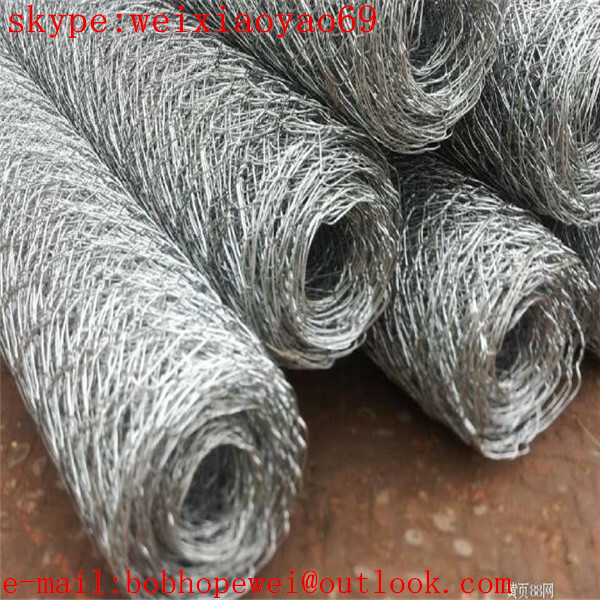 Hexagonal wire mesh is used in industrial and agricultural constructions as well as in building works for the propose of reinforcing and fencing as protective cage, boiler wrapping in resisting heat or cold. 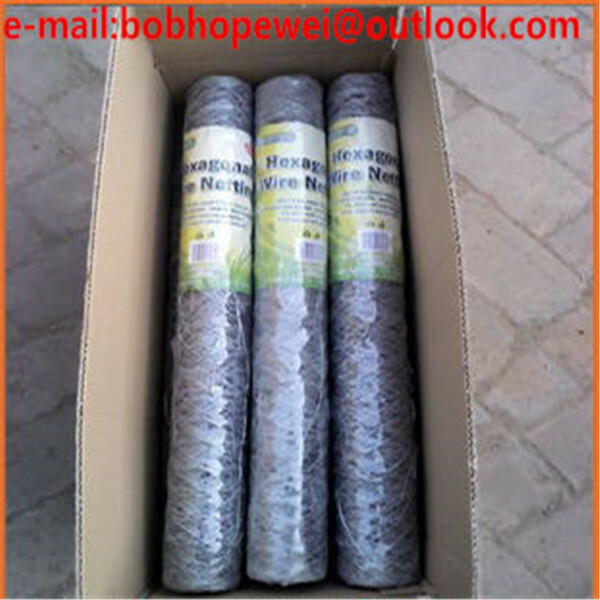 Also it can be used as fence for poultry ,fishing garden, playground and Christmas decorations. 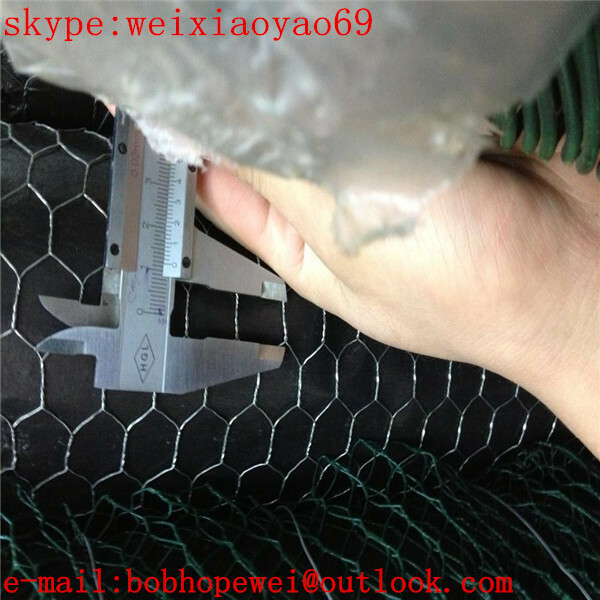 General Use: Hexagonal wire mesh with its good corrosion resistance and oxidation resistance, serves well as protection and temperature keeping materials in the form of mesh container, stone cage, isolation wall, boiler cover or poultry fence in construction, petroleum, chemical, breeding, garden and food processing industries. -We will provide all the details to you during the mass production. 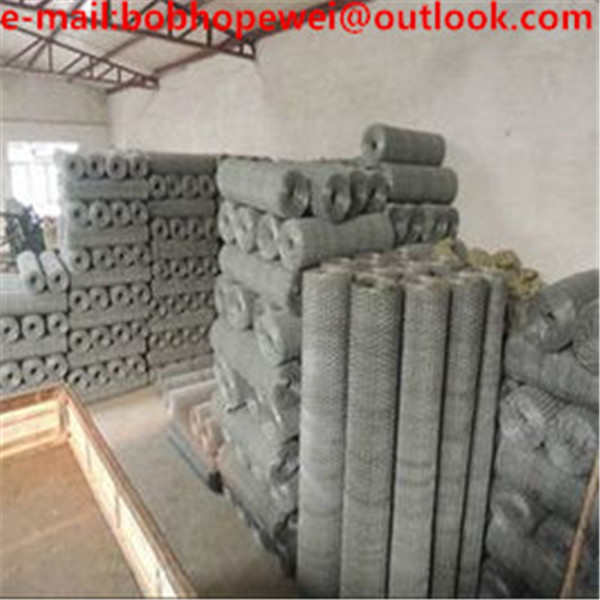 -Customize your mould according to your need. -Your requirements and complaints are highly respected. 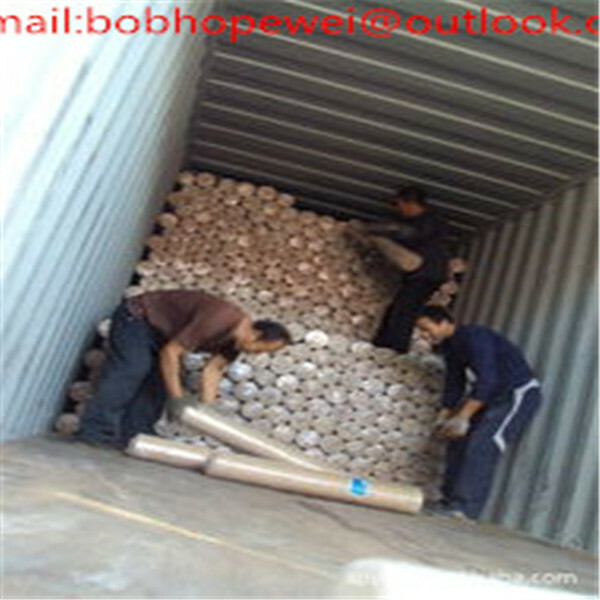 -Necessary test and certification can be obtained as your request.